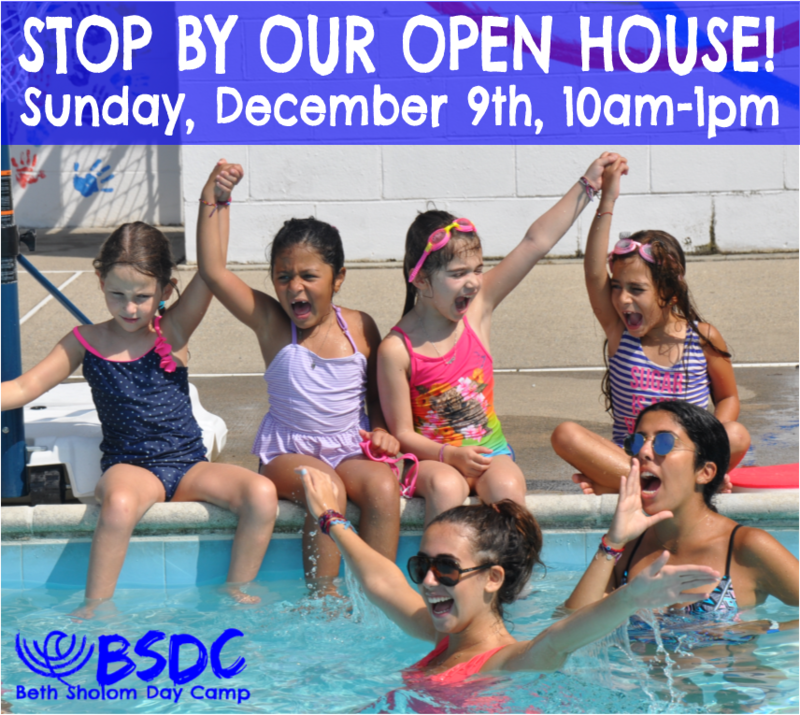 Come to our OPEN HOUSE on December 9th from 10am-1pm! CLICK HERE to Register with our Early Bird Rates! No appointment necessary, private tours are available.